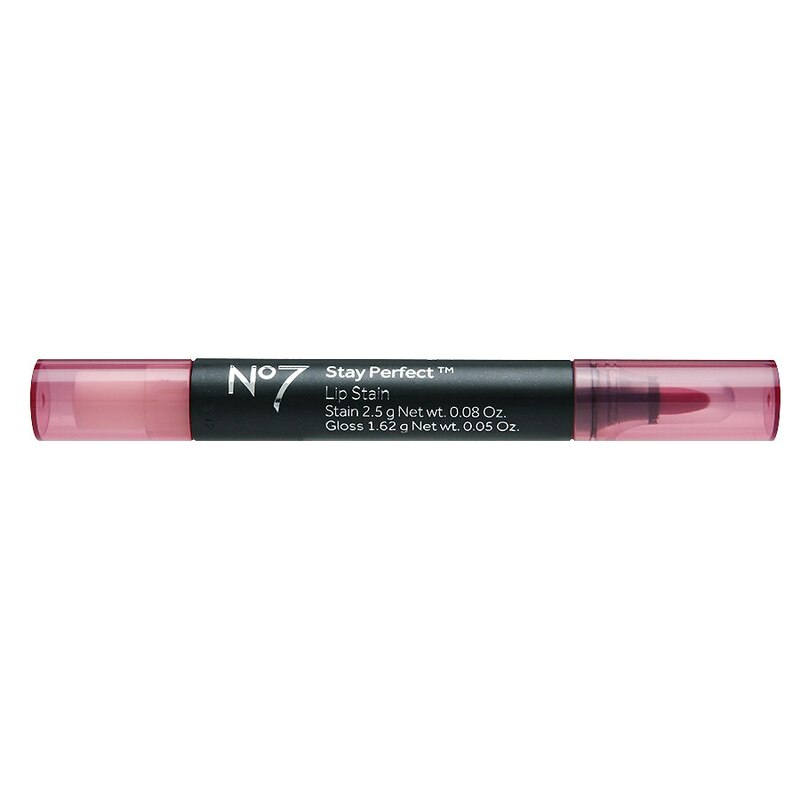 Long lasting lip stain in an easy to apply pen format for great definition. Sweep on for a light tint, or built for more intense colour. You can sweep on your lips for an easy day wearing light tint or go big and bold for a night out by building up layers for a more intense colour. 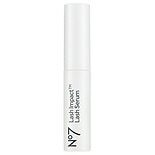 No7 Lash Impact Serum....2 oz.